First time mentoring? Or want to get better? 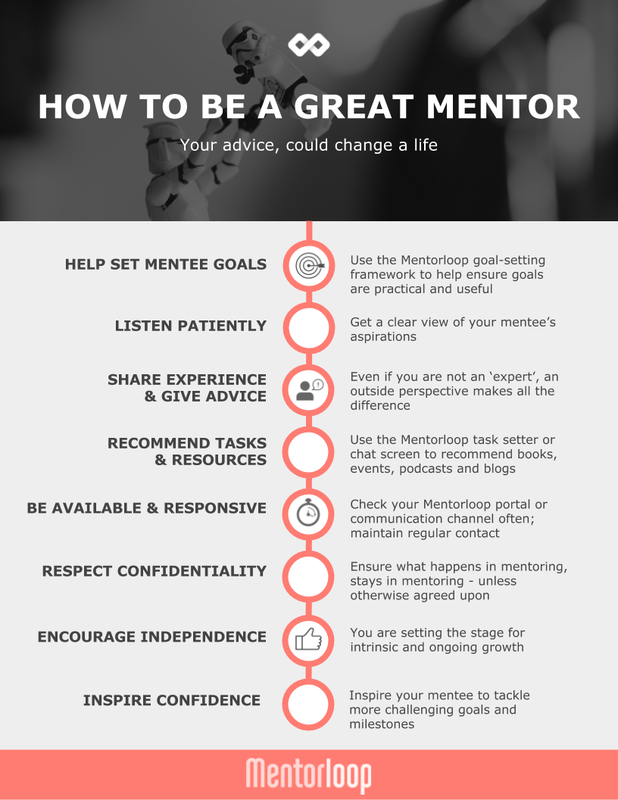 Start following these steps and best practices and you will be on your way to being the mentor you always dreamed of being. Dreams do come true, after all.